Prior to assuming this position, from 2008-2017, he was the founding Dean and Distinguished Professor of Law, and Raymond Pryke Professor of First Amendment Law, at University of California, Irvine School of Law. Before that he was a professor at Duke University from 2004-2008, and from 1983-2004 was a professor at the University of Southern California Law School. 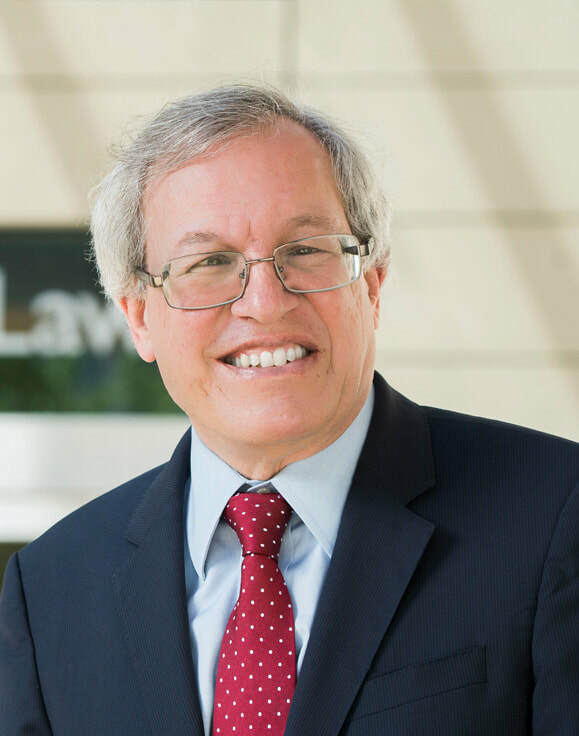 He is the author of eleven books, including leading casebooks and treatises about constitutional law, criminal procedure, and federal jurisdiction. His most recent books are, We the People: A Progressive Reading of the Constitution for the Twenty-First Century (Picador Macmillan) published in November 2018, and two books published by Yale University Press in 2017, Closing the Courthouse Doors: How Your Constitutional Rights Became Unenforceable and Free Speech on Campus (with Howard Gillman). He frequently argues appellate cases, including in the United States Supreme Court.